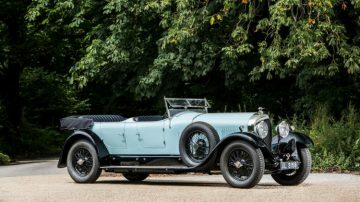 Bonhams announced two 1928 Bentley Open Sports Tourer “W.O. models” for its Quail Lodge 2018 sale: a 6 ½ -Liter by Barker and a 4 ½-Liter by Vanden Plas. Two further historic “W.O. model” Bentleys will be on offer at the Bonhams Quail Lodge 2018 classic car auction during the Monterey week sales in August 2018. 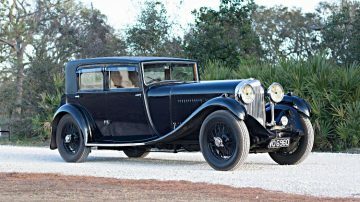 The 1928 Bentley 6 ½ -Liter Open Sports Tourer by Barker is the sole surviving example and has matching numbers and original coachwork. The 1928 Bentley 4 ½-Liter Open Tourer by Vanden Plas is similarly highly original but with excellent patina rather than restoration. No estimates have been released yet. 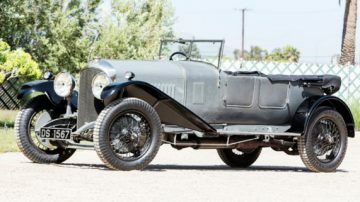 A 1928 Bentley 6 ½ -Liter Open Sports Tourer by Barker, also the sole surviving example with this body style, is to be featured. 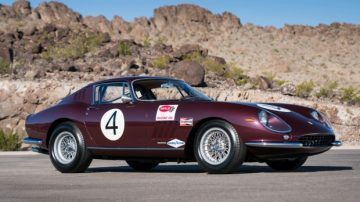 Matching numbers with known history from new – a truly priceless aspect – and benefitting from a new, correct and comprehensive restoration, this unique and special motorcar represents the period when the legendary British manufacturer was at its zenith. From 1927-1930 Bentley dominated the 24 Hours of Le Mans, the world’s most prestigious endurance race, so performance was an integral aspect of this model. 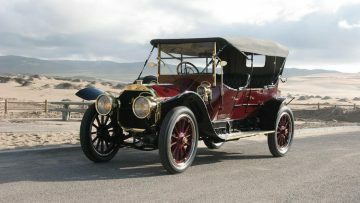 Additionally, luxury was omnipresent and the exclusive coachwork by Barker & Company made for an automobile of epic attributes. 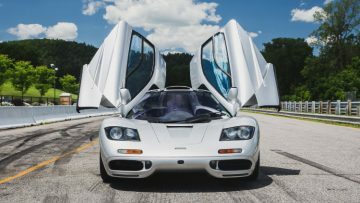 With its lightweight aluminum skin, open body configuration, massively powerful engine, and incomparable history, this 90-year old survivor is not just rare but also immensely practical. A smaller 1928 Bentley 4 ½-Liter Open Tourer by Vanden Plas will also be on offer at Bonhams Quail Lodge 2018. 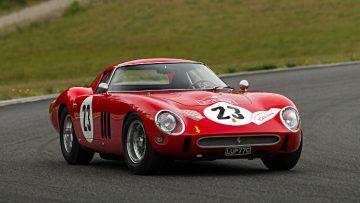 This car is one of a very few unmodified and completely correct examples with its originality underscored by the original fabric body and brush-painted bodywork that projects an extraordinary patina. Also profiting from a race-proven engine, the four-and-a-half-liter cars were what raised the bar in international motor racing and won Bentley its second Le Mans victory as well as setting the fastest lap in 1928. Genuine, historic and useable, not to mention tons of fun, this veteran has spent the majority of its life in Great Britain. Together, these two exceptional automobiles join the previously announced 1931 Bentley 8-Liter Saloon by Vanden Plas that was ordered new by AJ Player of John Player family and motorsport sponsor fame. These old Bentleys are each a precious rarity made even more desirable by virtue of their renowned functionality and, now consigned for auction, represent a wonderful opportunity for the driving enthusiast.